A carbon credit is generated from a specific project activity that destroys, sequesters or avoids greenhouse gas (GHG) emissions. One credit is equivalent to 1 Mt (metric tonne) of greenhouse gas emissions, as measured in carbon dioxide equivalency or CO2e. Credits are assigned a value, and are available for purchase. Carbon finance enables projects to exist that wouldn’t otherwise. Projects that provide co-benefits for sustainable development, along with the carbon credits are the best. By offsetting unavoidable emissions, organizations are participants in sustainable development. Greenhouse gas management commitments can do inspiring work around the world, with purchase of carbon credits that meet strict, well regulated and high quality standards. All offsets Evergreen Carbon provide are Real, Additional, Verified, Registered, and Permanent. Real – The project has to exist and the credits issues have to represent measurable reductions in greenhouse gases. Additional – Projects have to be beyond business as usual for that industry. A project is demonstrated to be additional by showing that without carbon finance supporting the project, it wouldn’t happen. Projects have to meet legal, performance and financial standards. Verified – An independent technically qualified, 3rd party verifies claims of generated carbon credits. Verification requires site visits, interviews and detailed documentation review. Only professionals, with the requisite technical and auditing skills are involved making sure the project credits are what they are claimed. Registered – Carbon Credits can be used only once. GHG registries holds and tracks credits, while having no involvement in the sale of the credits. The registries provide a serial number and tracking that each credit is used only once and are unique. Permanent – Carbon credits are only accounted for ex-post, they have to have already been generated. Credits cannot be reversed. Buffers and other safeguards are used to provide assurance of offset permanence. 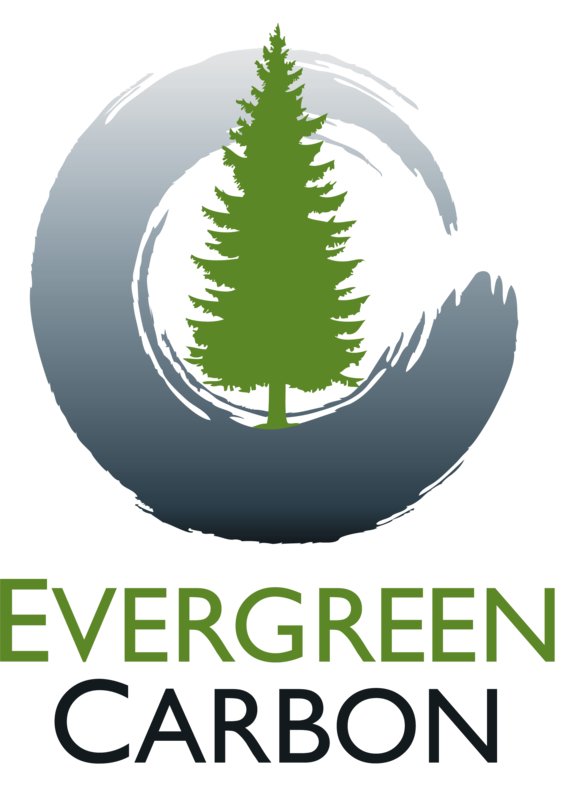 Evergreen Carbon helps organizations offset their unavoidable GHG emissions. 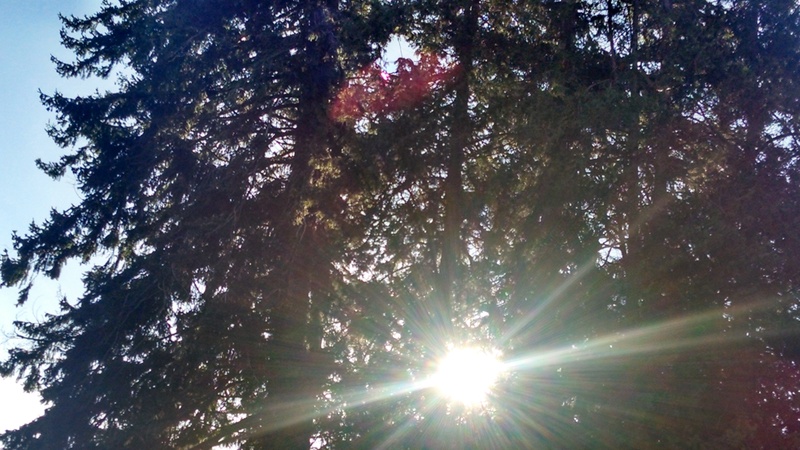 Carbon neutrality is reached, with our expert due diligence, and in providing an ease of transaction in the purchase and retirement of carbon credits.Evergreen Carbon helps organizations develop meaningful carbon offset portfolios. We offer carbon credits from internationally recognized GHG registries with credits coming from domestic and international offset projects of all types.